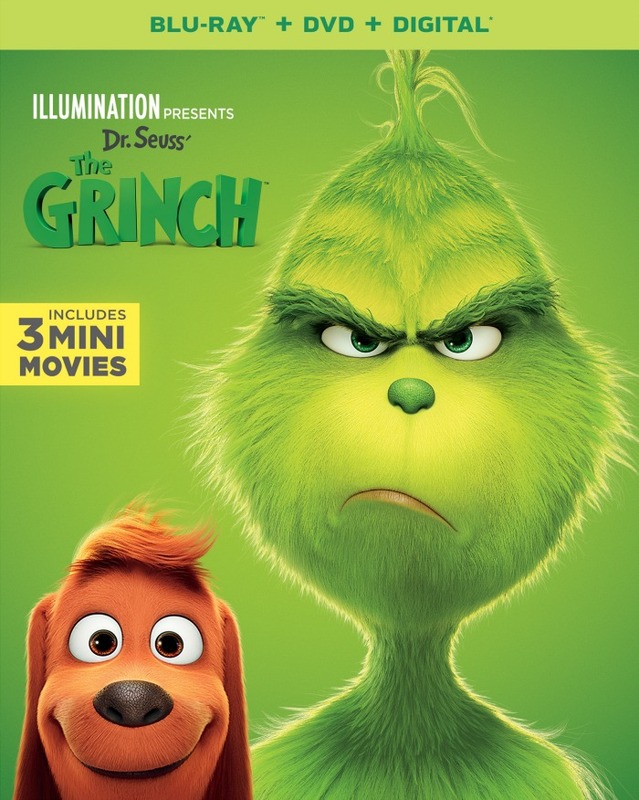 If you love The Grinch then you will be excited to know that Dr. Seuss’ The Grinch is available NOW on 4K Ultra HD, 3D Blu-ray, and Blu-ray! 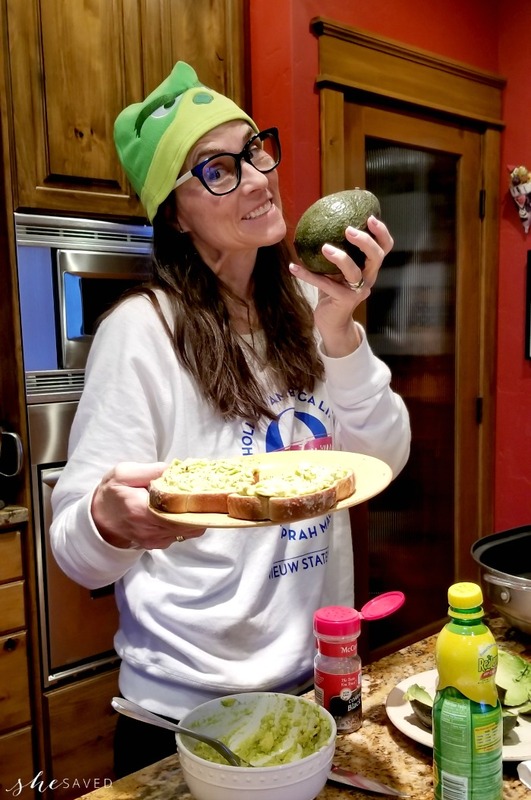 Best of all, you can enter to win a fun giveaway package that includes this fun little beanie that I just happened to be wearing this morning when my daughter snapped a photo of me making avocado toast. I mean, that’s totally normal, right? Well, if you like it you are in luck because I’m giving one away in this giveaway! I will leave this giveaway open until February 28th at midnight (mnt time) … once closed, I will select one winner who will have 48 hours to contact me to claim their prize! GOOD LUCK!! I love the personality of the Grinch. I like when he changes his mind and brings the gifts back to Whoville. I like that this Grinch has Benedict Cumberbatch’s voice. He teaches an important lesson about Christmas. I love that it's a story I grew up with. I remember watching the original Grinch cartoon every year on tv at Christmas. Like that he is funny. I like the lesson he learns about Christmas. I love how funny he is! What I love most about the Grinch is his change of heart! I like how funny the Grinch is.